Ravenswood will make a spook-tacular return in the New Year. Just what will be taking place in the mysterious town? 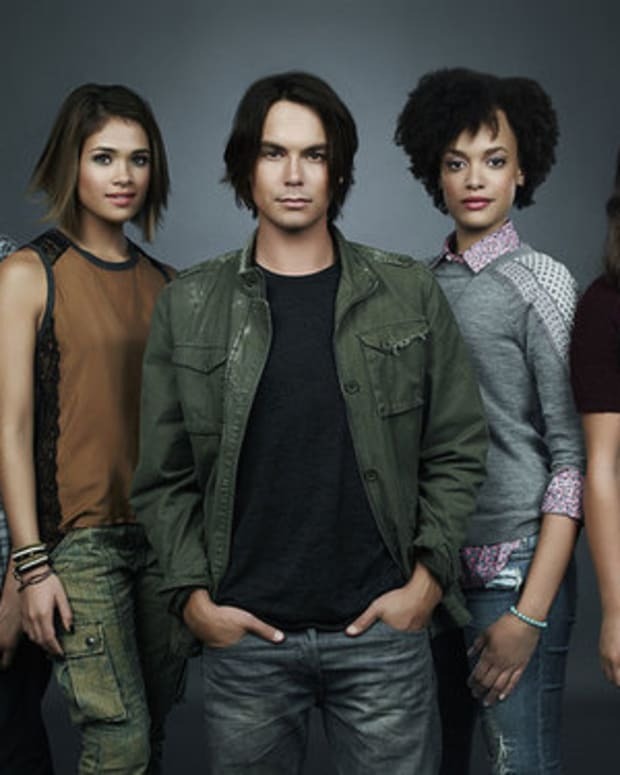 Caleb (Tyler Blackburn) will be trying to adjust to life again in his new home, after his visit to Rosewood. He’ll also need to wrap his head around his brief time on the other side with Miranda (Nicole Gale Anderson). 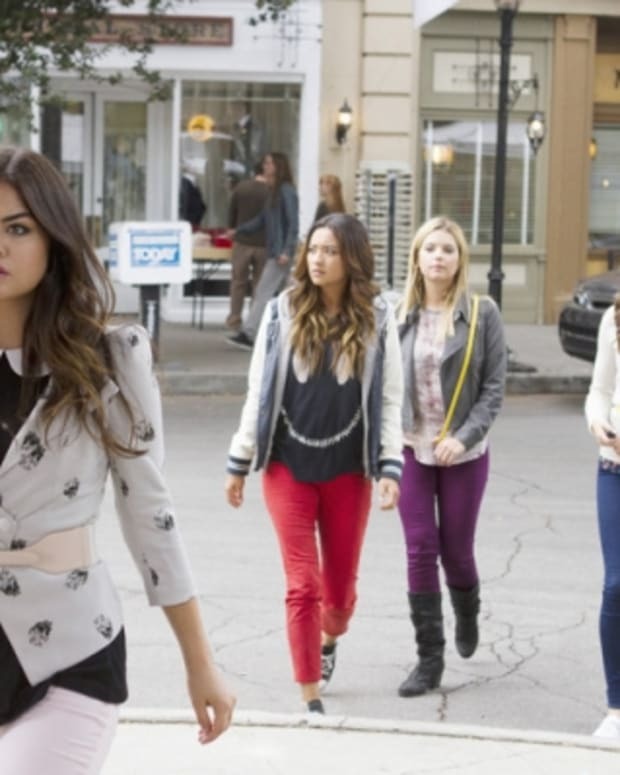 Meanwhile, Miranda will decide to haunt Mrs. Grunwald in hopes of finding answers. Elsewhere, a malevolent spirit may be out to get Remy (Britne Oldford). Twins Luke (BrettDier) and Olivia (Merritt Patterson) will be wary about their mother’s new suitor. 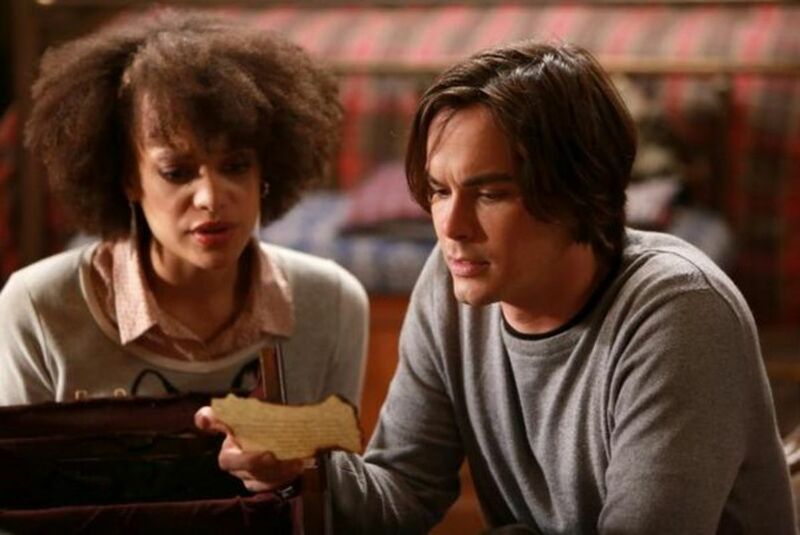 Ravenswood returns Tuesday, Jan. 7 at 9 pm EST. 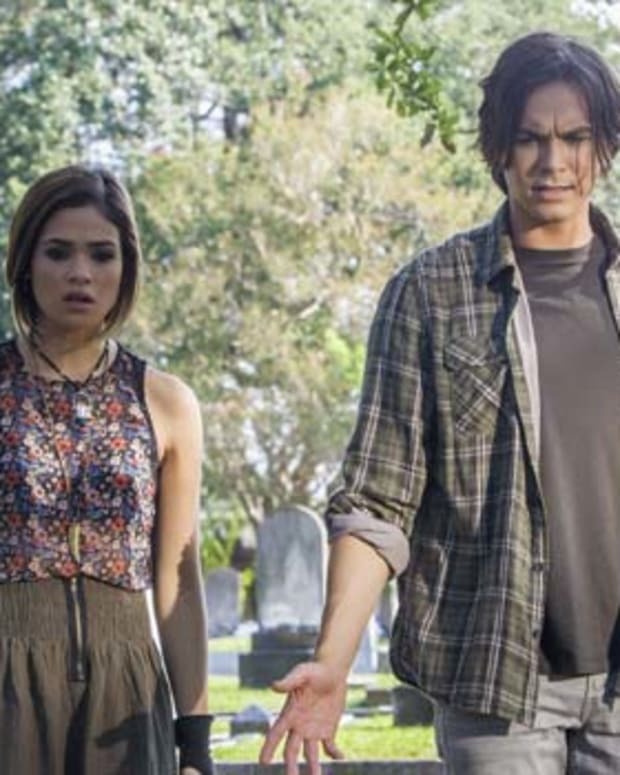 Ravenswood Premieres, Will You Tune in Again?